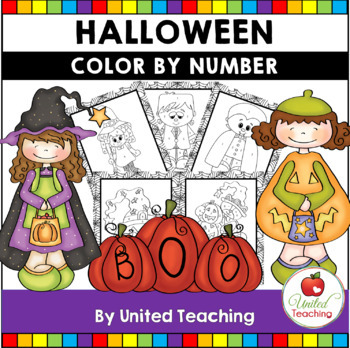 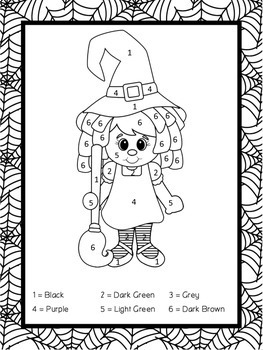 The Halloween Math - Color by Number Packet contains 5 coloring by number activities. 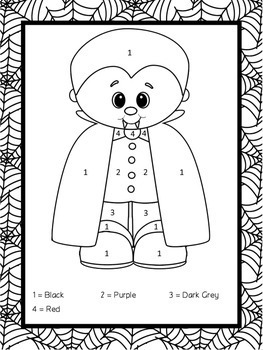 This is a cute Halloween math activity for young children who are still developing a recognition of numbers and color words. 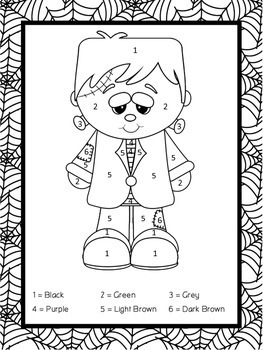 I hope you enjoy this Halloween freebie.